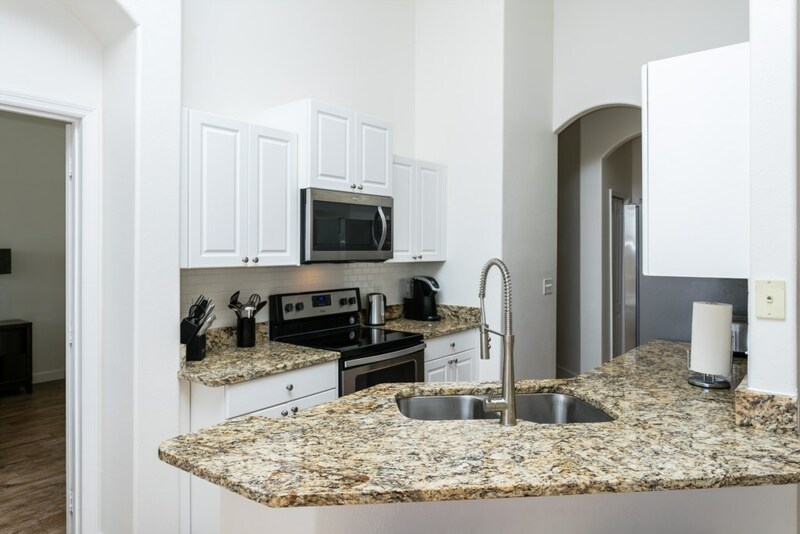 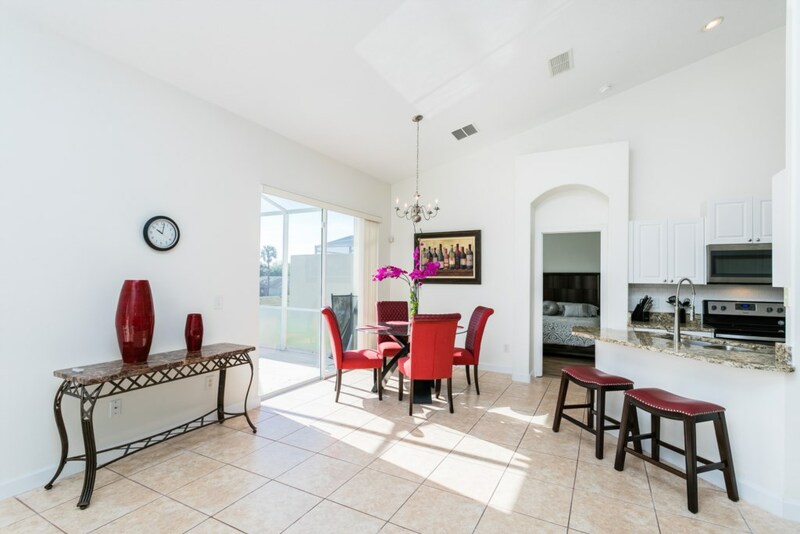 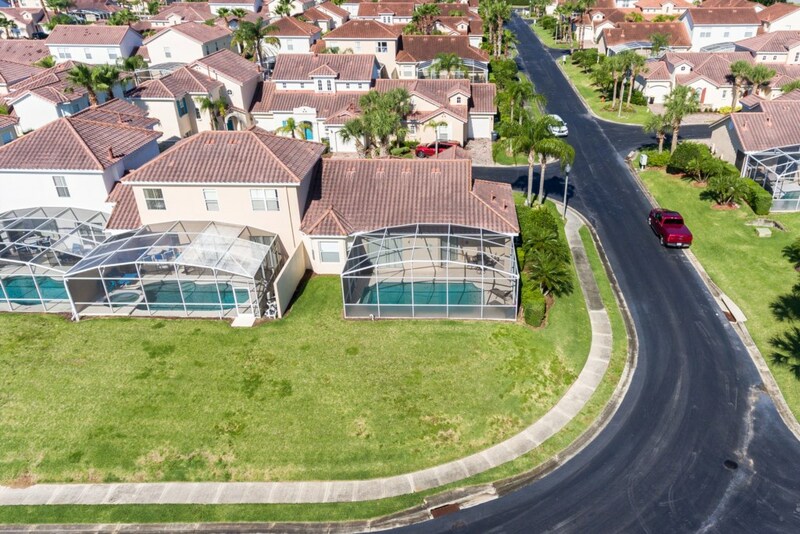 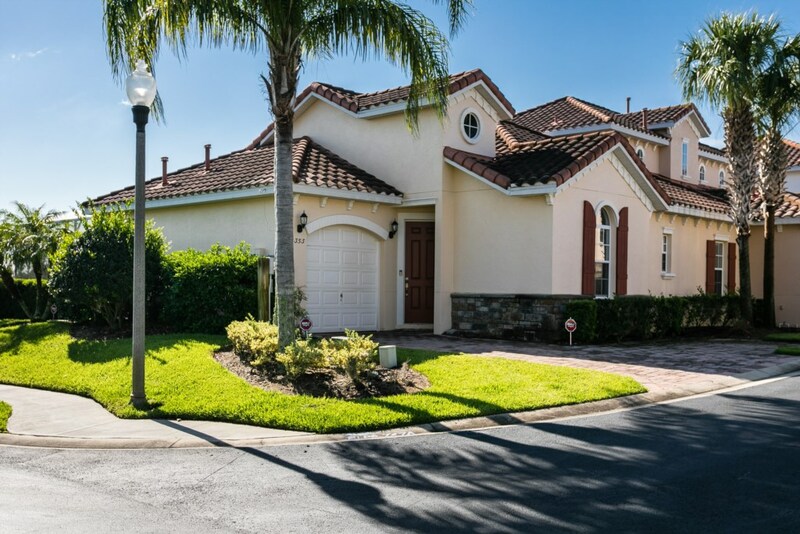 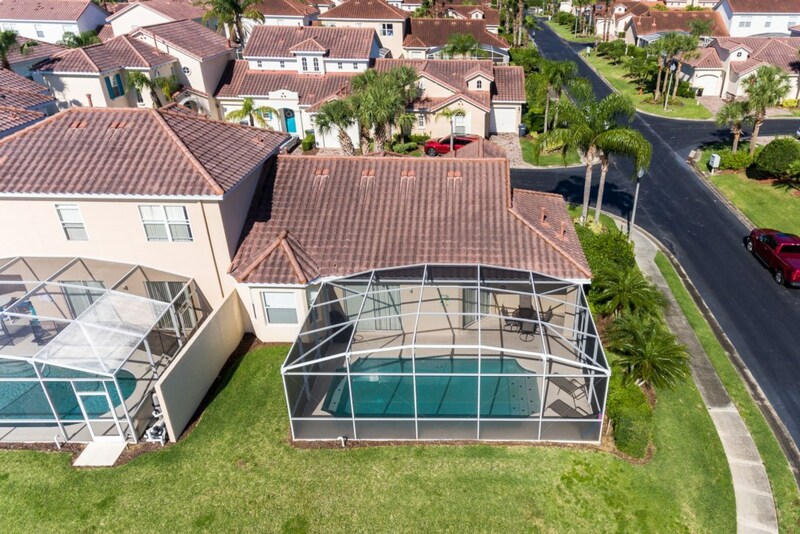 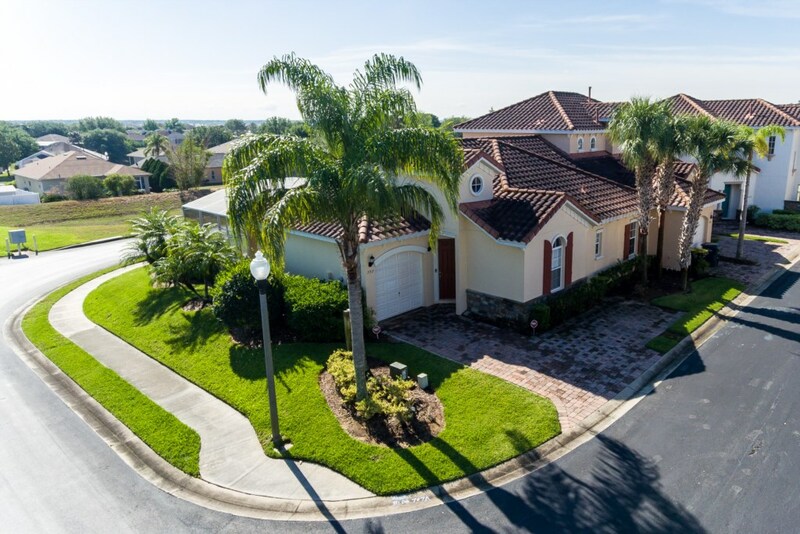 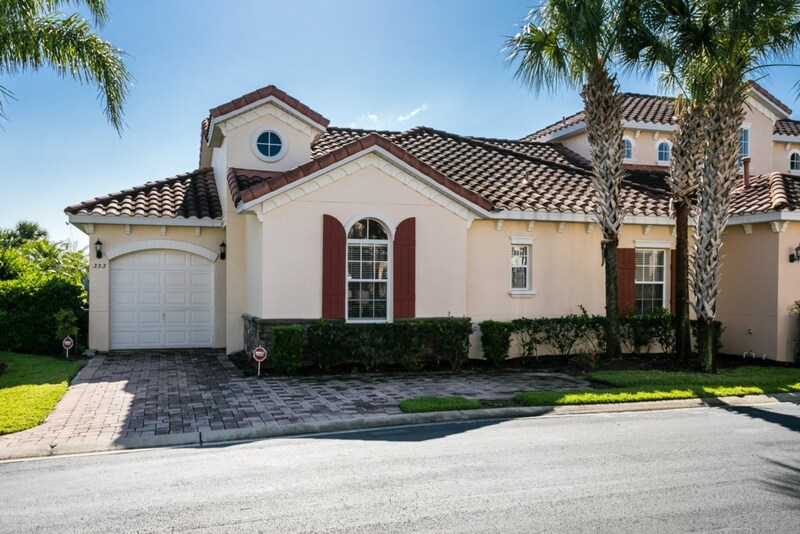 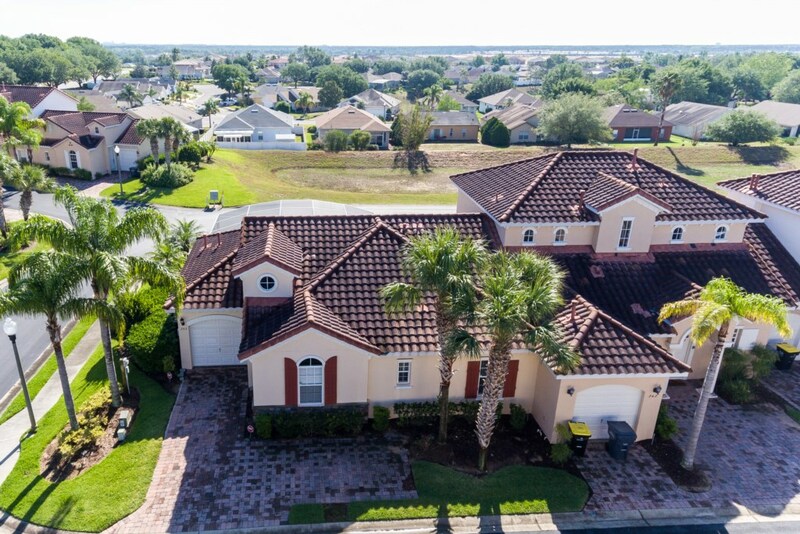 Tuscan Hills is a gated Mediterranean style vacation home community with Disney just 6 miles away one of the closer Orlando vacation home rentals communities in the area. 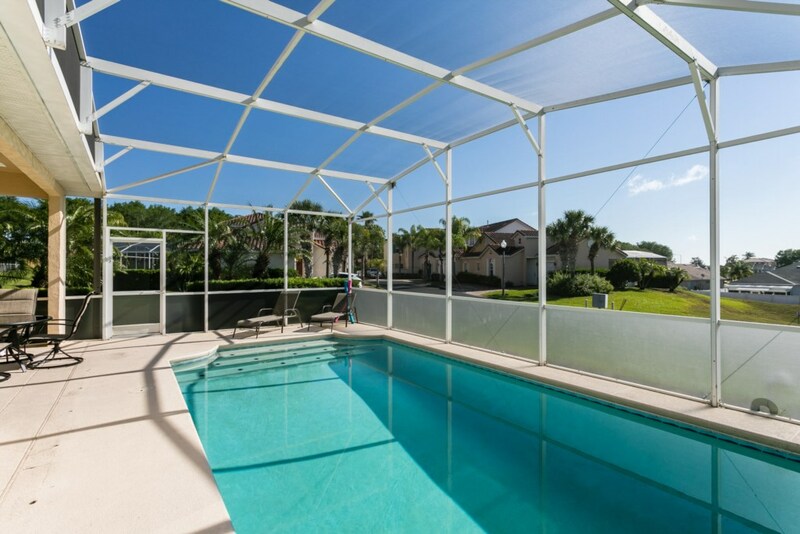 Enjoy your private screened in pool in your luxury home or villa. 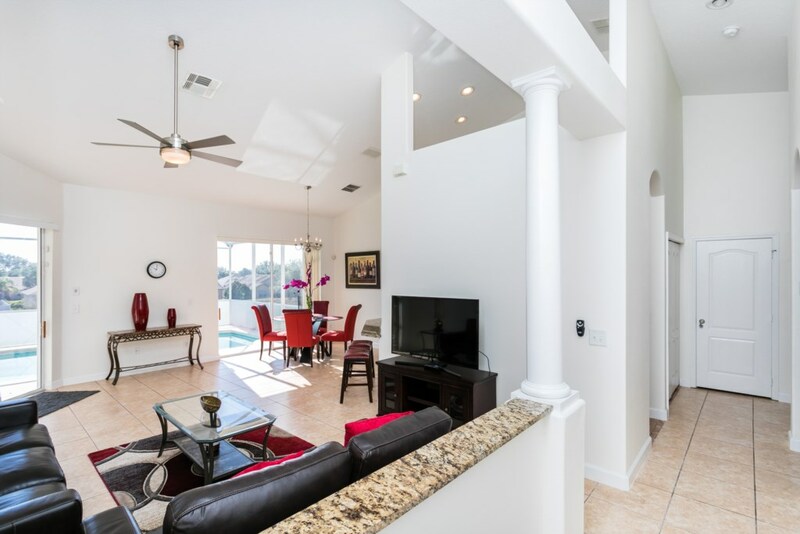 Tuscan hills has a 4000 Sq. 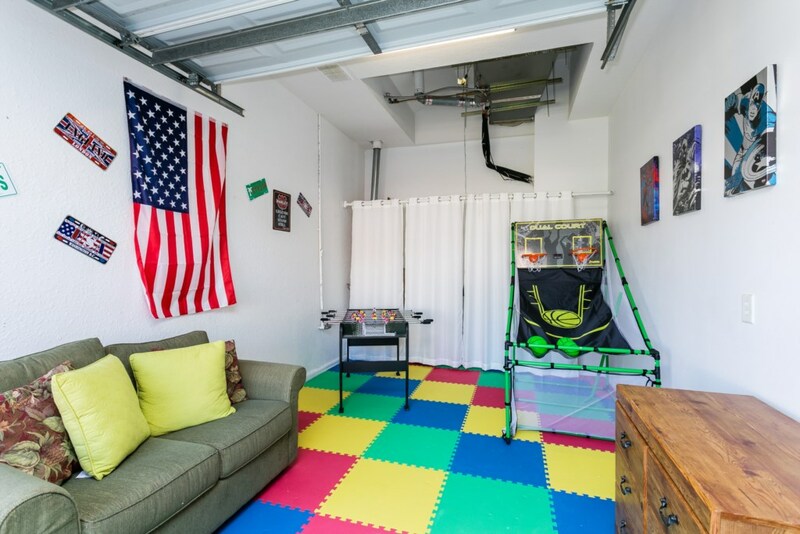 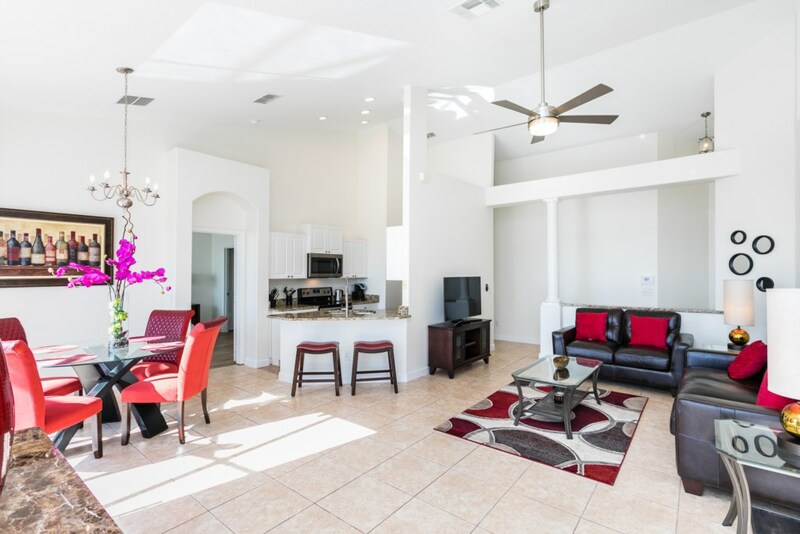 Ft. Club house with concierge service, fitness center, game room, tennis courts and kids play ground. 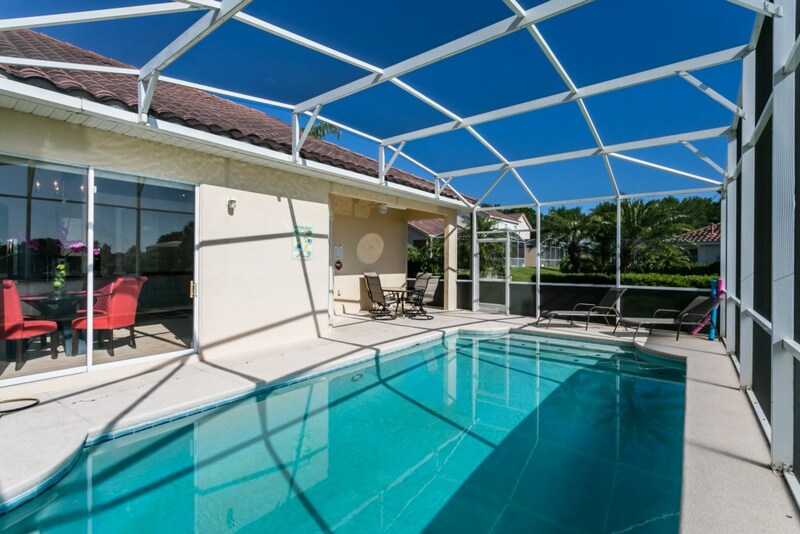 Great home on a wonderful community and ample pool deck provides the perfect setting for your home away from home. 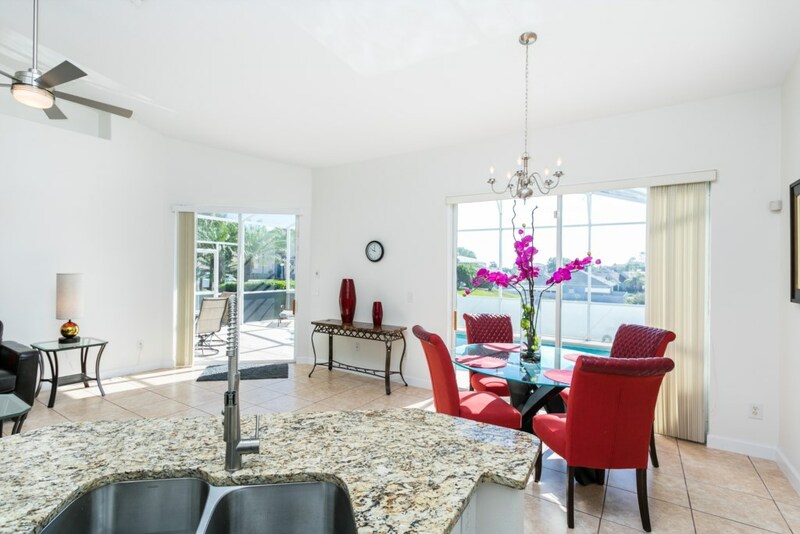 Inside you will find a large open concept floor plan featuring living spaces, fully equipped eat-in kitchen. 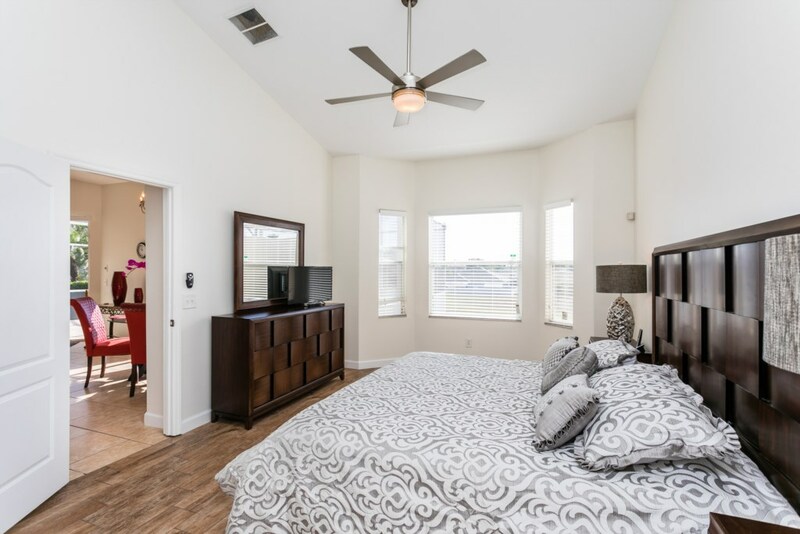 First bedroom has two twin beds with a flat screen television. 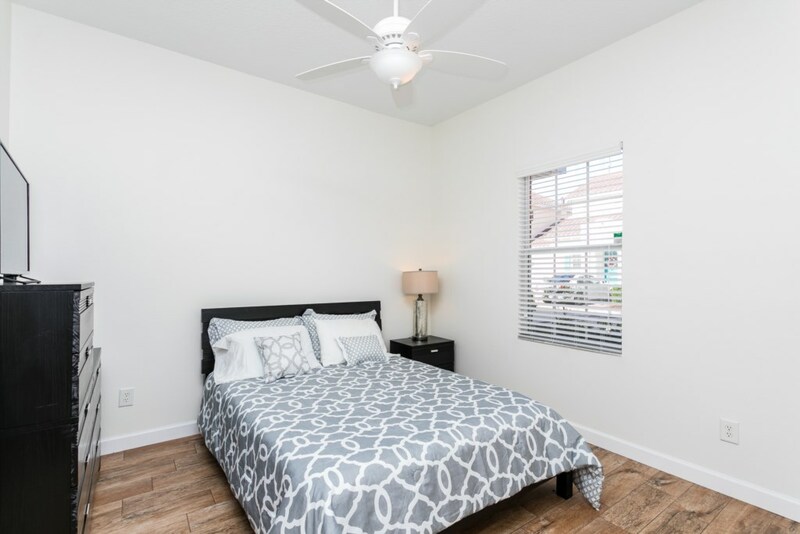 The second bedroom has a Full bed with a flat screen television. 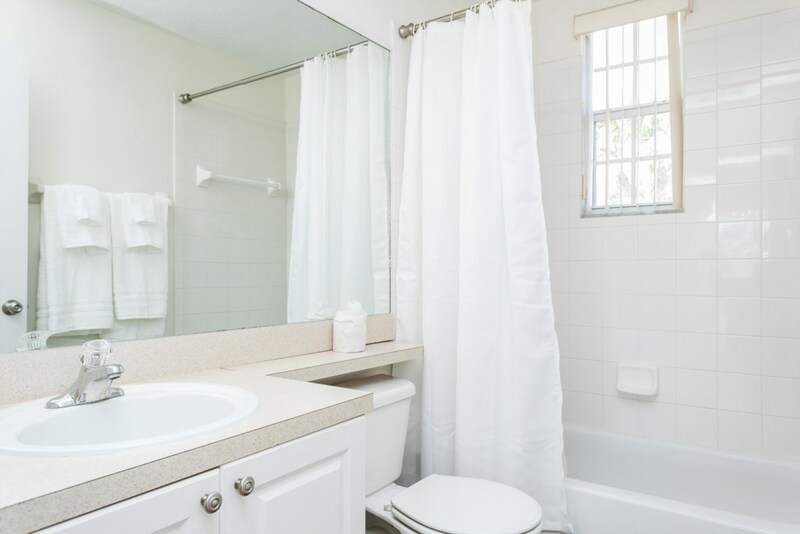 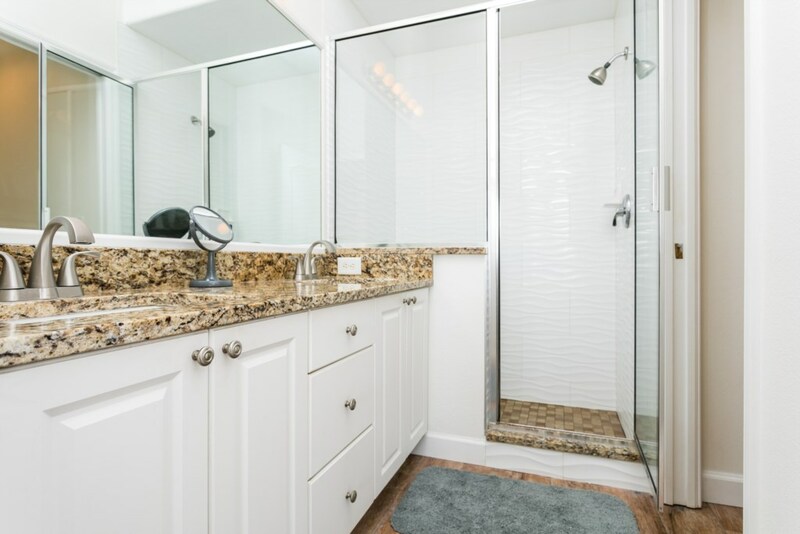 In between these two first bedrooms is the first shared bathroom. 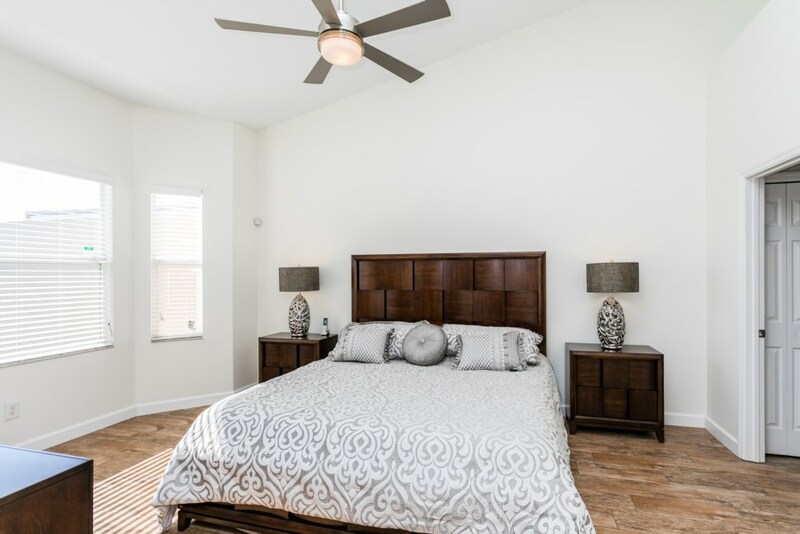 Third bedroom is a large master bedroom featuring a queen size bed and a en-suite bathroom, dresser and flat screen television. 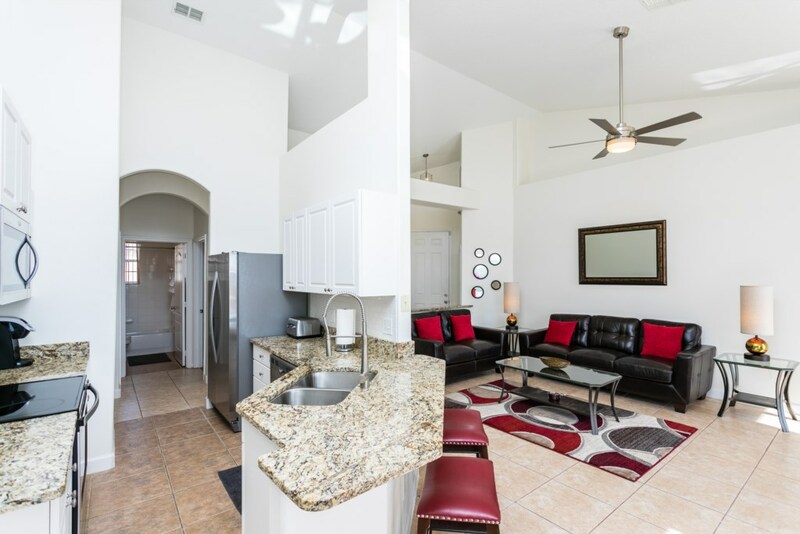 Very comfortable family room has been furnished with a sofa, love seat and large flat screen television to enjoy your favorite shows while on vacation. 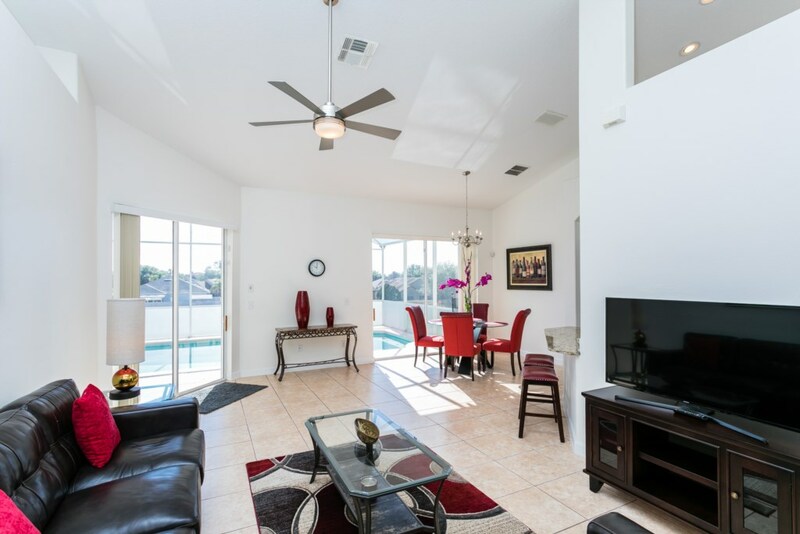 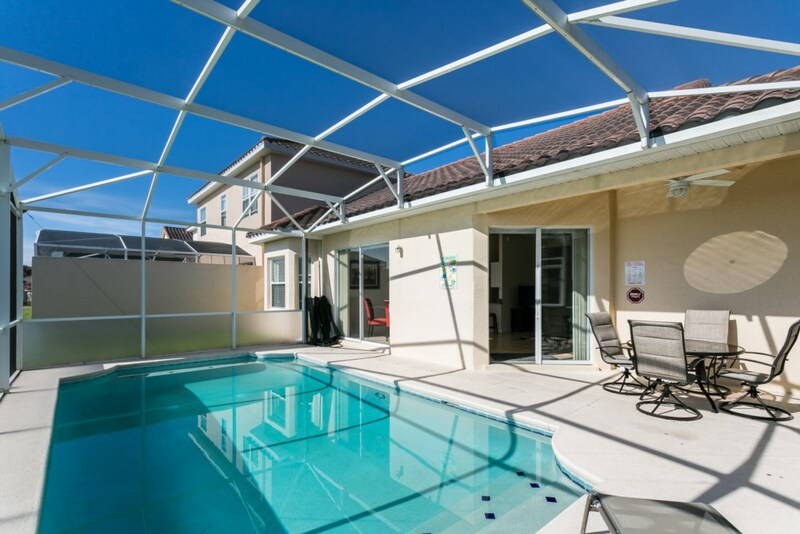 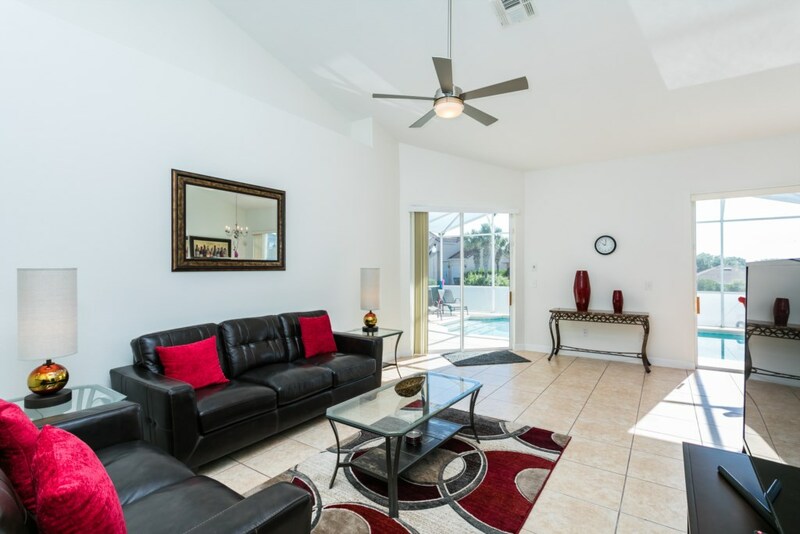 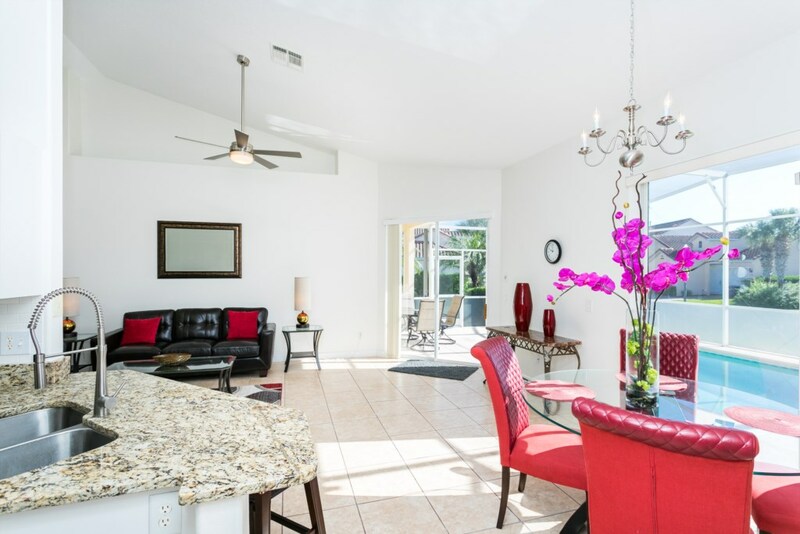 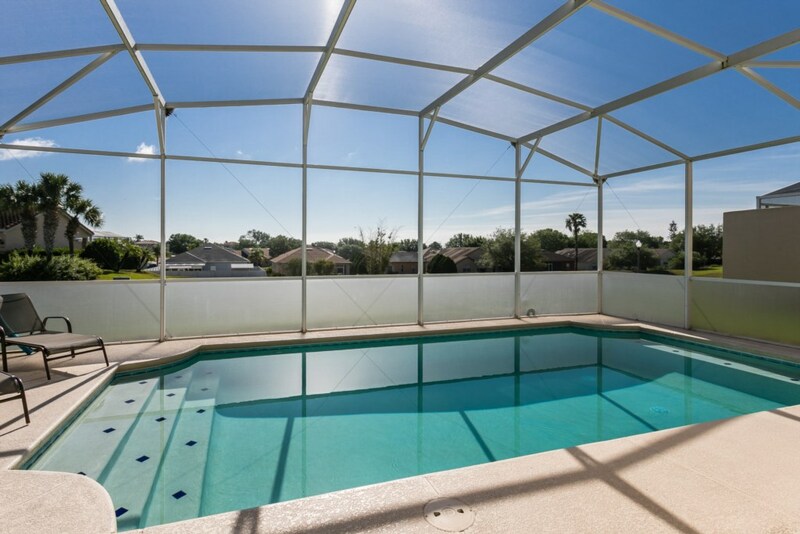 Step outside onto the large pool deck and enjoy the Florida Sun. 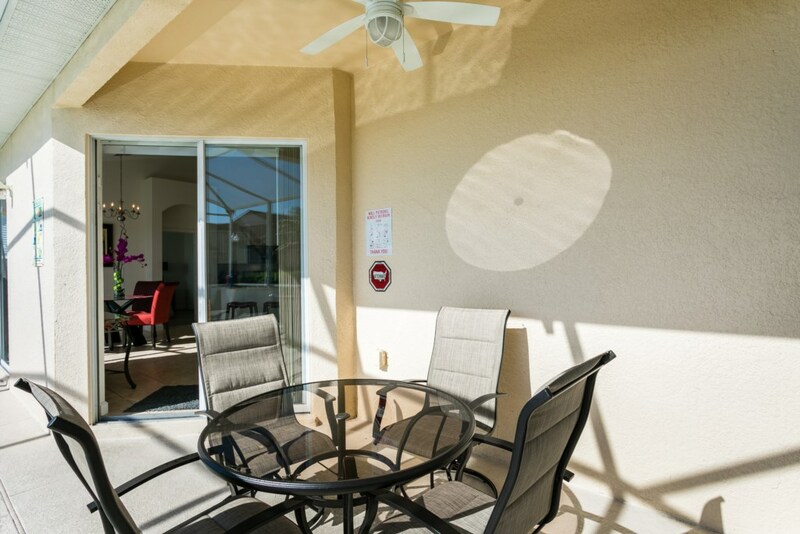 Outdoor table and chairs have been provided to enjoy your morning coffee or enjoy a full meal outdoors. 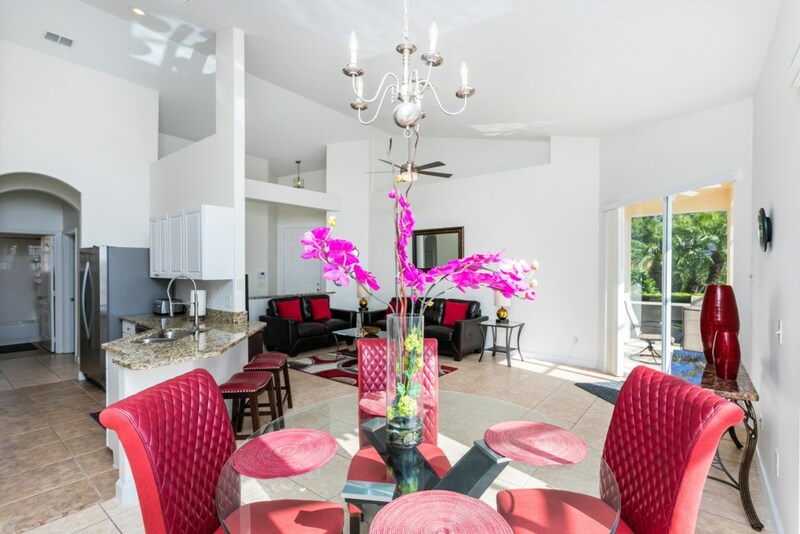 This Villa is a great home away from home to enjoy your next family getaway!